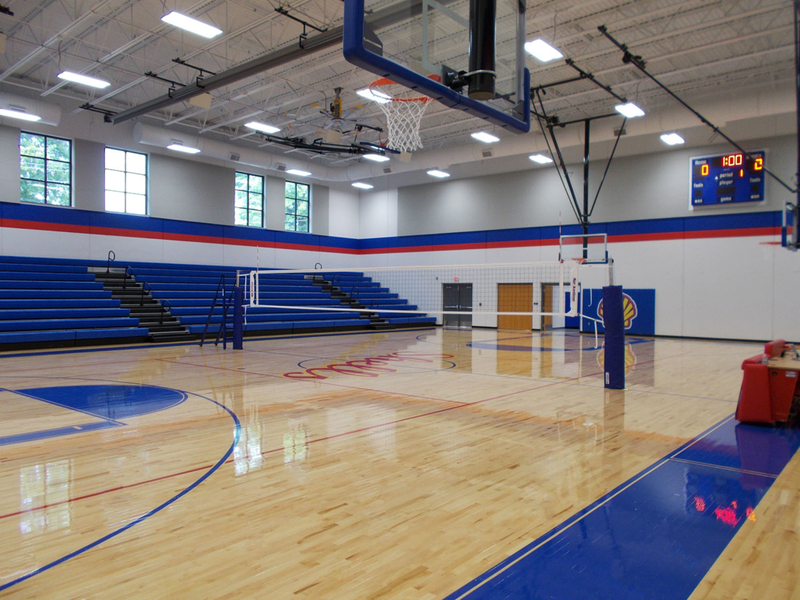 Roxana JHS Gym Addition - Korte & Luitjohan Contractors, Inc. 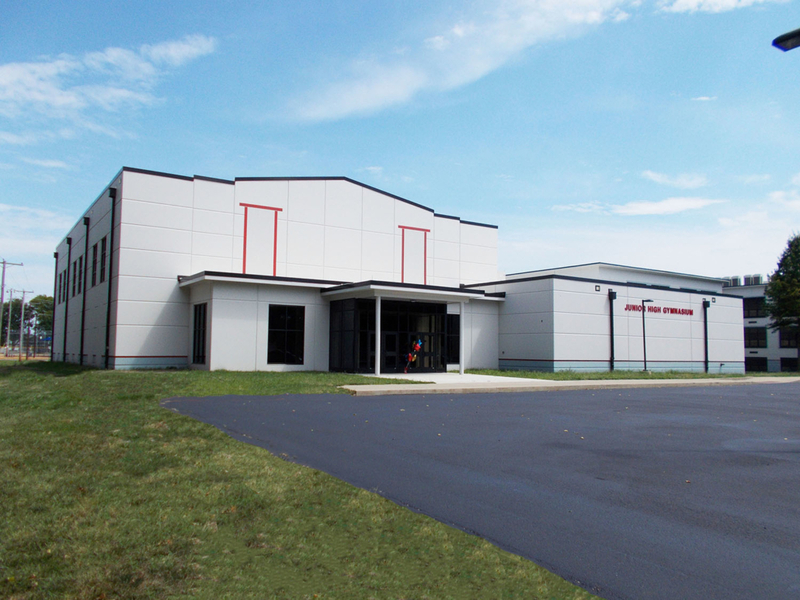 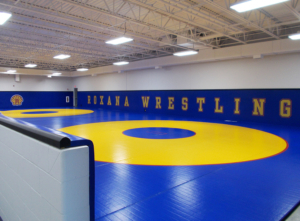 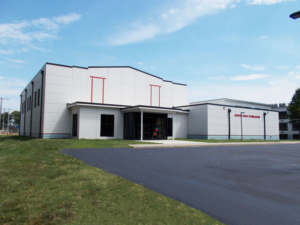 The Roxana School District chose Korte & Luitjohan Contractors, Inc. to to construct an addition to house a new gymnasium, wrestling room and locker rooms. 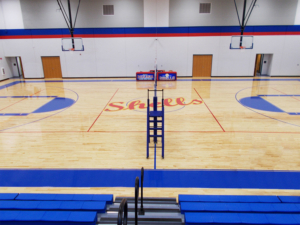 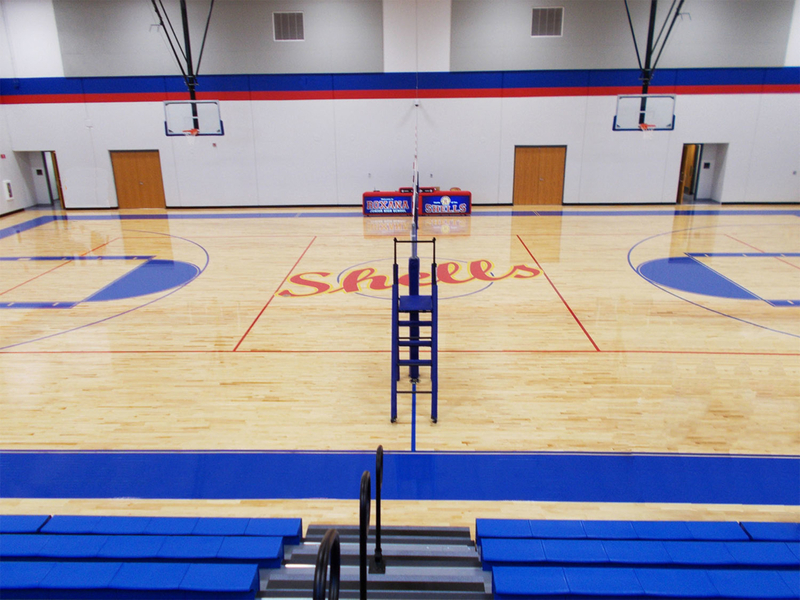 Finishes included wood flooring in the gym, bleachers to seat 593, epoxy flooring in the locker rooms and bathrooms, and (VCT) vinyl tile in common spaces. 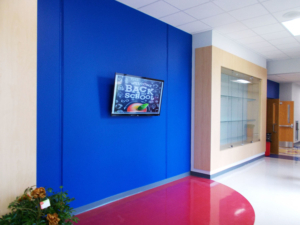 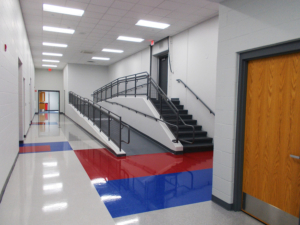 The new addition connects to the main campus through a renovated hallway which is now equipped with ADA compliant ramps and stair ways. 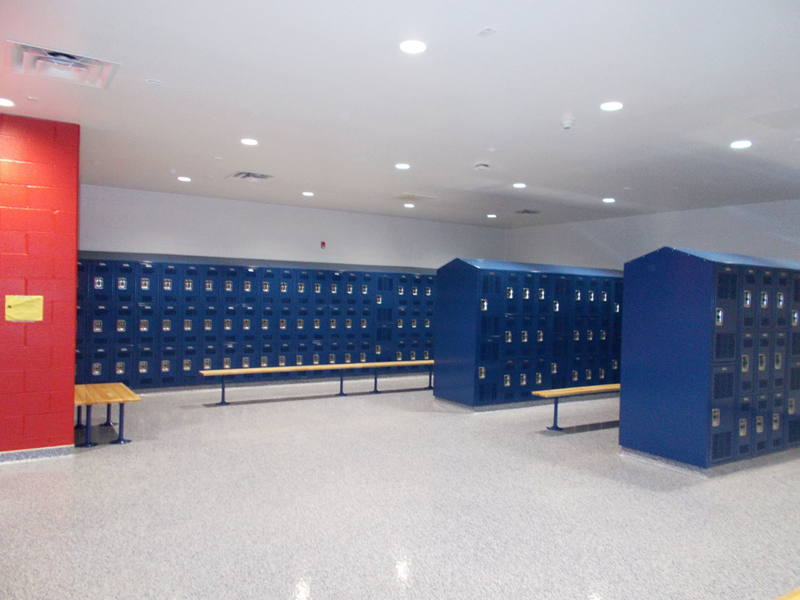 Though the project ran through winter, K&L delivered the new gym on time and on budget, and just in time for the new school year.